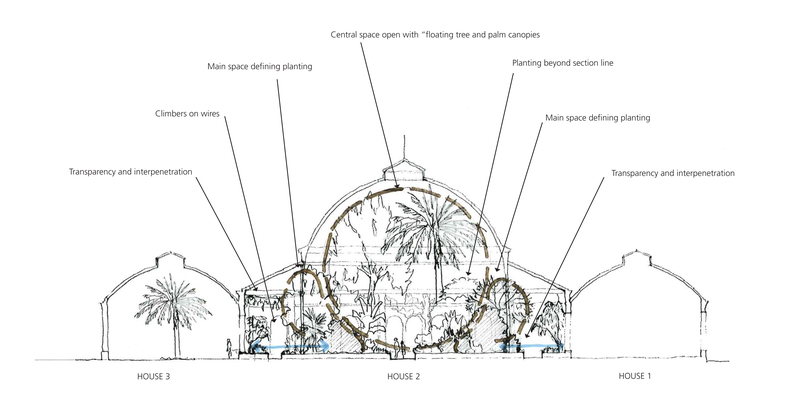 Colvin & Moggridge » Initial heritage lottery success for unique Winter garden. 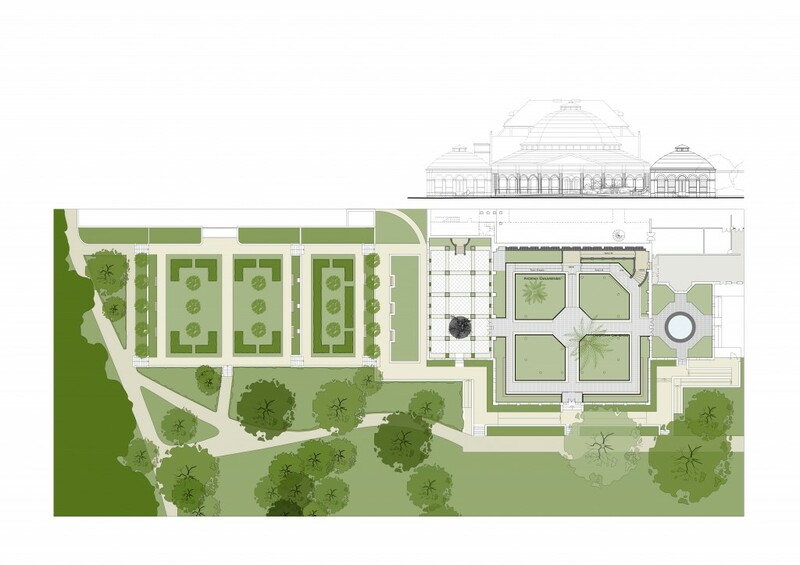 The University of Greenwich has received outline approval for a £2.9 million bid from the Heritage Lottery Fund for conservation of the Avery Hill Winter Garden, along with development funding to progress the project to final application. Colvin and Moggridge submitted the planting and horticultural management strategy for the successful bid. The domed Winter Garden is all that remains of the 1890 mansion built for flamboyant Victorian Chilean nitrates millionaire Colonel John Thomas North, and was designed ‘to render the Colonel and his family independent of outdoor exercise during inclement weather’. The project aims to restore the building’s unique iron structure, the largest surviving example after the Temperate House at Kew, and to recreate its original temperate planting and horticultural splendour. Our planting strategy would create a luxuriant spectacle and ambience in this well loved range of buildings that have magnificent scale and rich late-Victorian detail. The clear spatial concept uses contrast and complementary characteristics in the placing of plants to create luxurience through a transparency and sense of interpenetrating space, not unrestrained jungle. The selection of a wide range of horticulturally and visually successful plants would include South American species to reflect the Colonel’s personal connections. New funding would increase public access and improve visitor facilities, creating new learning, meeting and exhibition spaces, along with extensive education and outreach programmes designed to promote understanding of the Winter Garden and its creator, and to support the conservation and development of the Avery Hill Mansion House Archive.